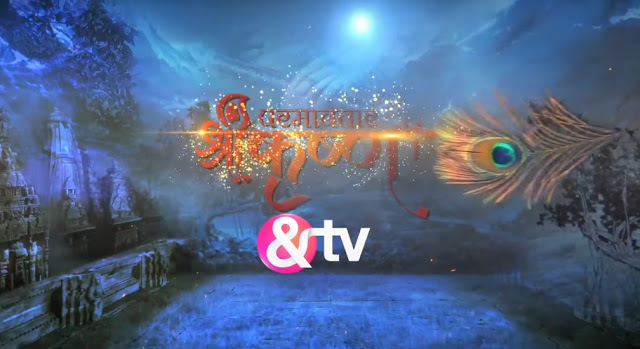 Paramavatar Shri Krishna is a popular mythological serial on & TV channel running on Monday to Friday 08.30 PM. This serial started on 19th June 2017 and launched in the ISCON Temple. This serial is about jouney of Lord Sri Krishna. Lead role(s) are Nirnay Samadhiya, Manish Wadhwa, Sachin Shroff and Vishal Karwa.